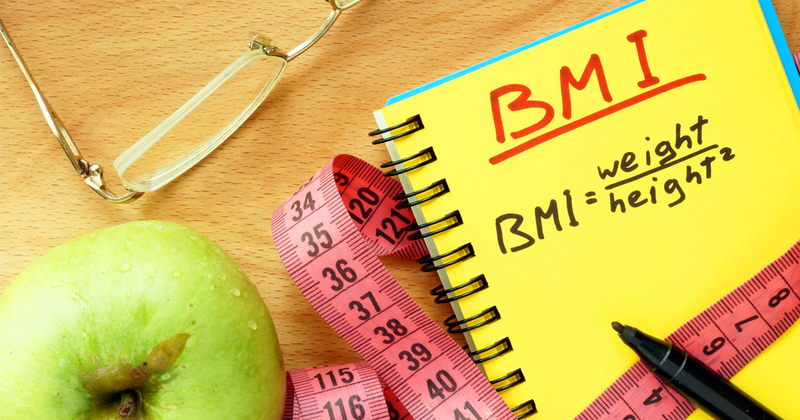 The Body Mass Index (BMI) is a simple screening tool you can use to determine if your weight is putting you at risk of health problems such as heart disease or diabetes. It’s an attempt to quantify the amount of tissue mass (muscle, fat and bone) you have and then categorise you as either underweight, normal weight, overweight or obese. 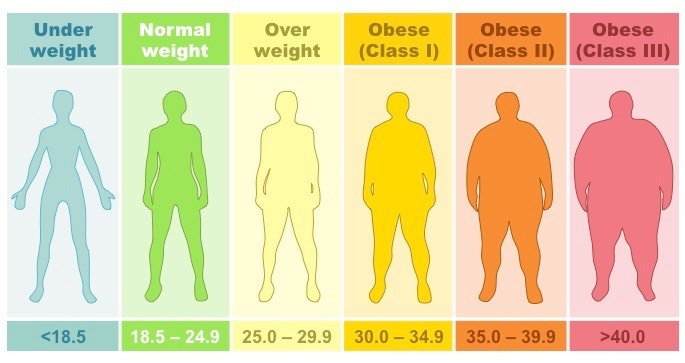 Then you lookup your BMI against a chart like the one below to determine what category you fall into. In my case, my BMI = 95.2 (kg) / (1.96 (m))^2 = 24.8. According to the chart above I’m on the border of being “normal weight” and “over weight”. I’d hardly say I look borderline to being over weight! This is an example of how the BMI can fail if you are tall and shows that you shouldn’t use it as the sole gauge for your overall health. BMI does not take into account body composition. Muscle is denser than fat so if you are fit and muscular there is a chance you can have a misleadingly high BMI despite having healthy levels of body fat. BMI cannot take into consideration where the body holds fat. Belly fat, for example, also known as visceral fat is more harmful than fat simply sitting under the skin. 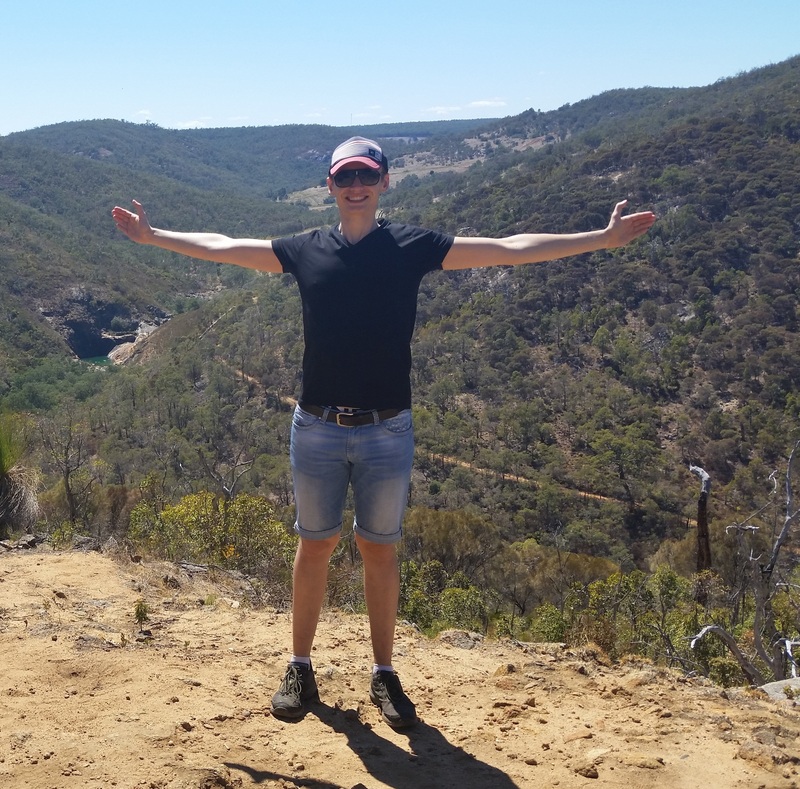 If you are relatively thin but have a high level of visceral fat then according to BMI you might be considered healthy when in reality you are at risk of developing health problems. BMI is not independent of height. 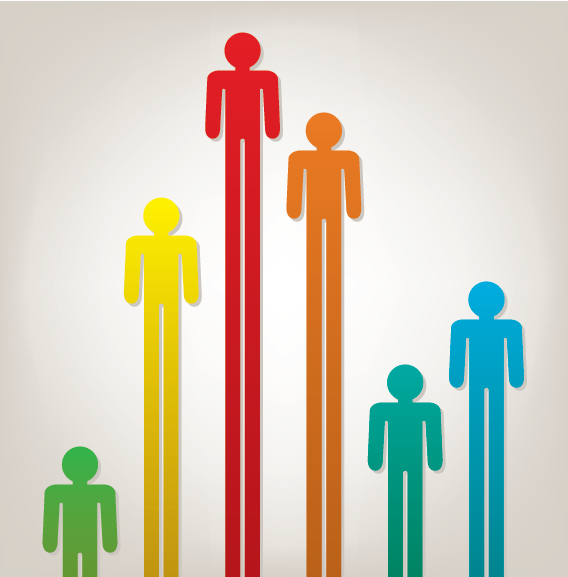 Consequently it tends to overestimate obesity among shorter people and underestimate it among taller people. 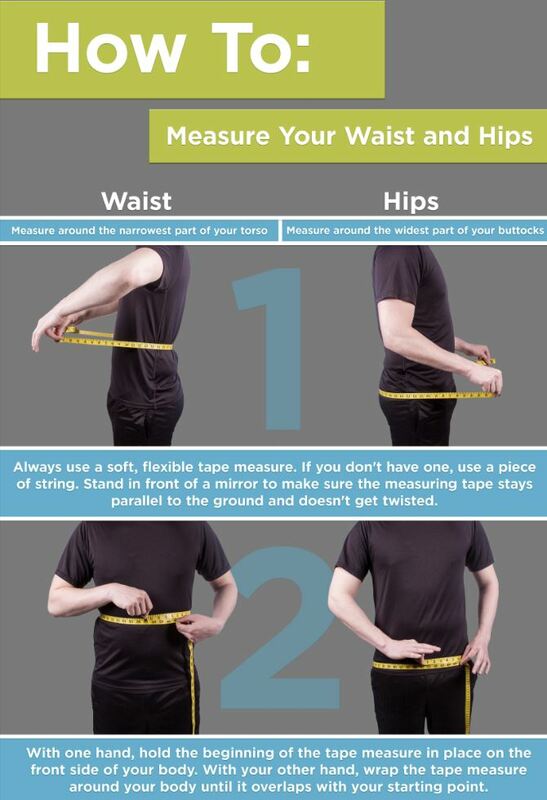 Measuring your waist circumference is not only very easy to do but it’s a quick check to show if you are carrying excess body fat around your mid-section. Is an indicator of higher than normal levels of internal fat deposits which coat the heart, kidneys, liver and digestive organs. If you have a waist measurement above this range you need to re-evaluate your eating habits and lifestyle. The waist to hip ratio is the ratio of the circumference of the waist to that of the hips. 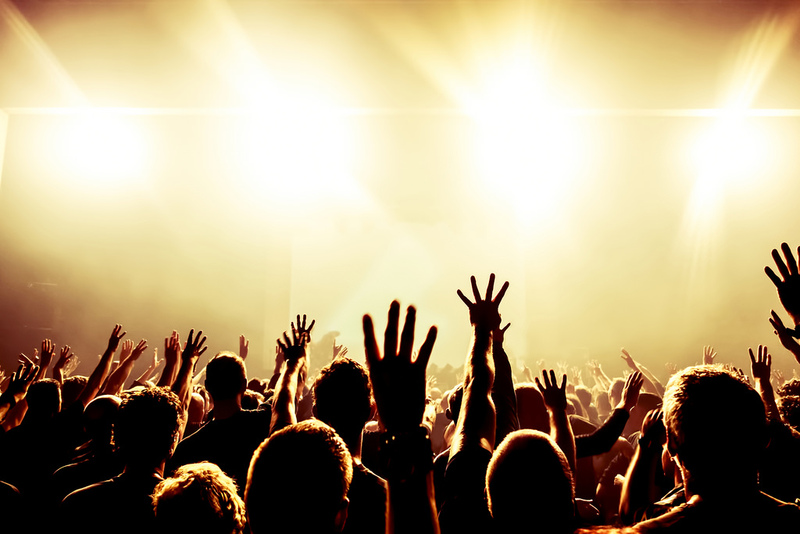 It can has used as an indicator of the risk of developing serious health conditions. As a rule of thumb, people with “apple-shaped” bodies (with more weight around the waist) face more health risks than those with “pear-shaped” bodies who carry more weight around the hips. Ideally you want your ratio to be below 0.95 (if you are male) or below 0.8 (if you are female). 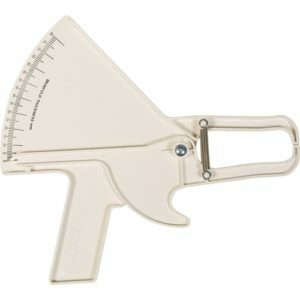 A third (and more accurate) way to estimate your overall body fat level is to invest in a pair of body weight calipers. Typically you take a number of different measurements around your body and using an Empirical Correlation (e.g. Jackson, Pollock and Words Body Density Formula) you can estimate your overall body fat percentage. This is my preferred method of testing. You can buy body fat calipers from a number of different places online. I bought mine from here for AUD $29.99 and am very happy with them. Overall the body mass index can be used as a quick first pass check to determine your risk level of developing health issues down the track. However, you should take your results with a grain of salt and then also measure your waist and calculate your waist to hip ratio for a better picture. If you are health conscious and striving towards either adding or losing weight then I can’t recommend enough for you to invest in some body fat calipers. I hope you find this information both helpful and useful. Let me know your experiences with these measurements in the comments below.